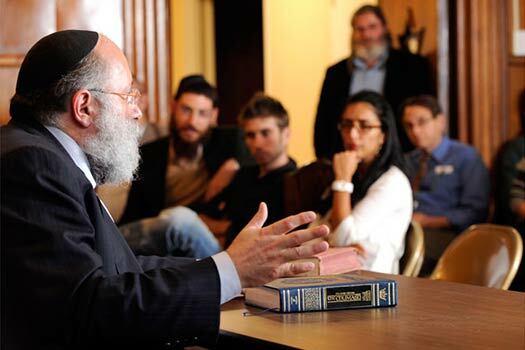 This week’s edition of MyLife: Chassidus Applied with Rabbi Simon Jacobson, Episode 178, will air tonight, Sunday, here on CrownHeights.info, beginning at 8:00pm. This week Rabbi Jacobson will address the topics: How Do We Apply Chai Elul to Our Lives? 120th anniversary of Tomchei Temimim; Why is Life So Challenging? Are Prayers from a Non-Jewish Origin Legitimate? Are Marijuana and Chassidus Compatible? What is the Difference between the Father’s and the Mother’s Contribution to the Soul of their Child? Many have the good fortune of being invited to weddings all the time, with some being more memorable than others. 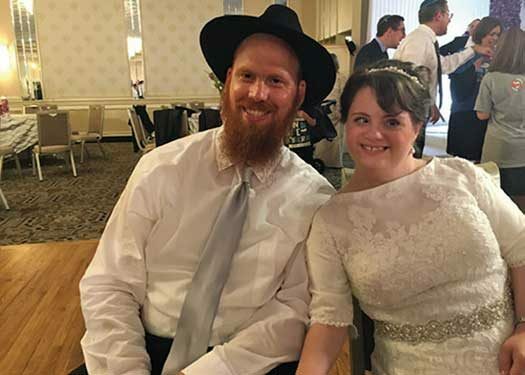 Nina Glick writes about an especially memorable one between two very special individuals which recently took place. Tomorrow, Labor Day Monday, hundreds of thousands will be attending the annual West Indian American Day Parade in Crown Heights. Celebrations begin Sunday evening and run through Monday night. CrownHeights.info has compiled all the info you need to know in order to navigate the gridlocked neighborhood. Interactive map in the Extended Article. 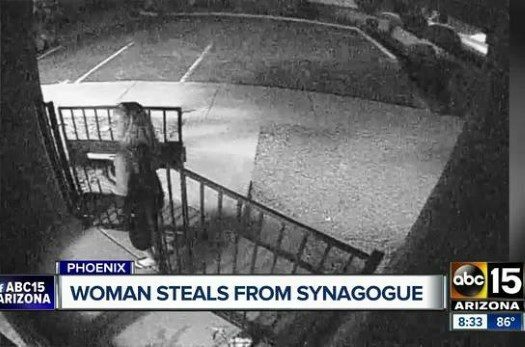 Local authorities are asking for the public’s help in identifying a woman who was caught on surveillance video stealing from a Phoenix Chabad synagogue. 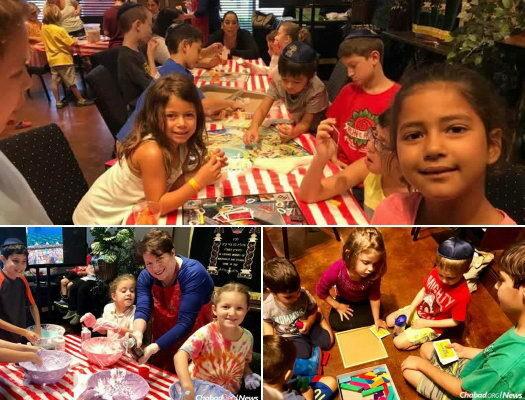 Wednesday was supposed to be the first day of Hebrew school at The Shul of Bellaire. Then Hurricane Harvey sent water flooding into the city of Houston, and schools all over the affected area were canceled. 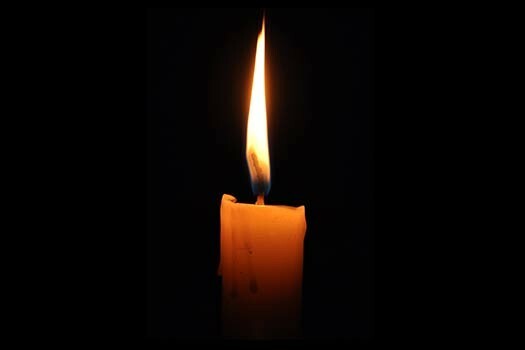 With sadness we inform you of the passing of Rabbi Motl (Mordechai) Zajac OBM, longtime Shliach and educator in S. Paulo, Brazil.